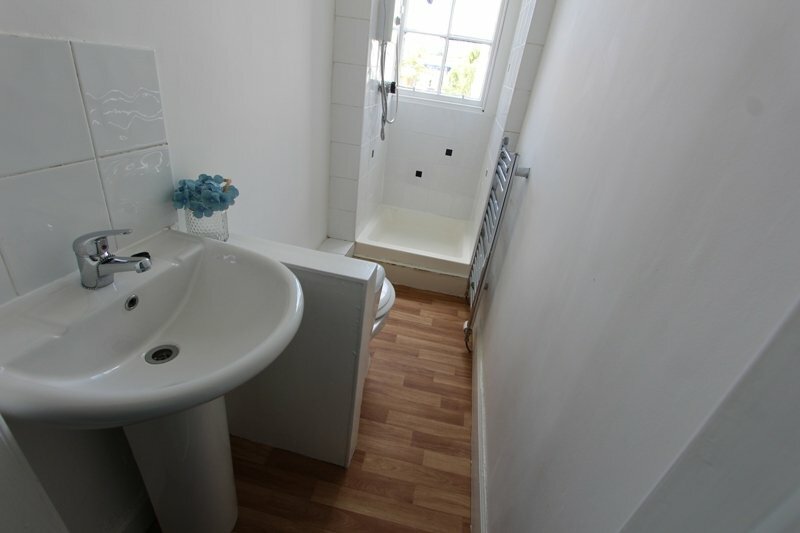 Delightful first floor flat in quiet location. 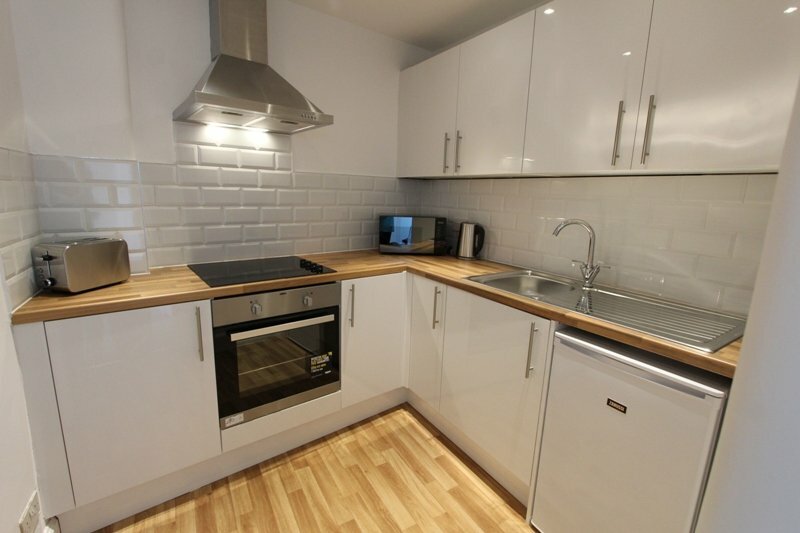 The property consists of a modern kitchen, bright lounge, 1 double bedroom and contemporary shower room. Decorated to a high standard. Fully furnished. GCH. Secure entry, on street parking. 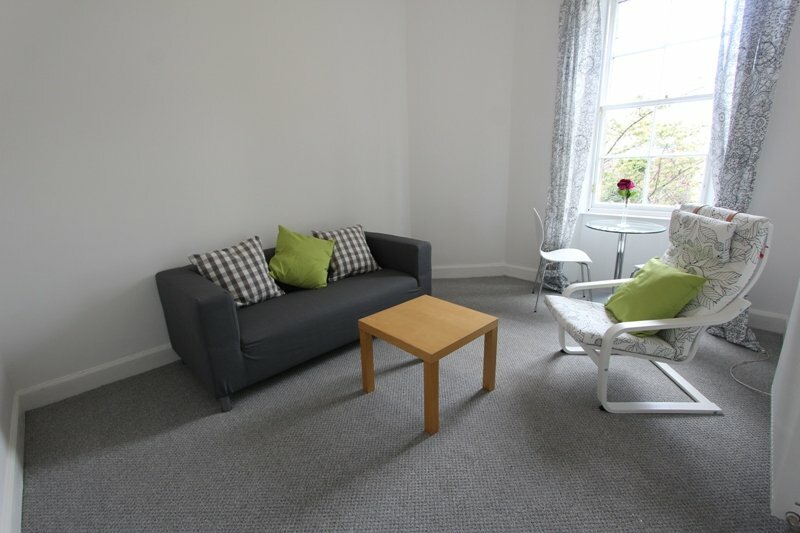 Close to public transport links to Edinburgh town centre. Landlord seeking long term tenancy. Professionals preferred. Sorry no pets accepted. Available Mid-February. Please note photos have been taken from our archive and there may be a slight change to presentation on viewing.